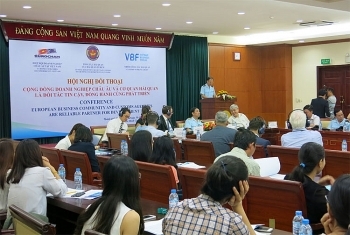 The General Department of Vietnam Customs in collaboration with EuroCham and Vietnam Business Forum recently held a dialogue entitled: “European Business Community and Customs Agencies are reliable partners for development" with more than 220 European businesses in Ho Chi Minh City to help clear customs issues of their concern, especially customs revaluation. 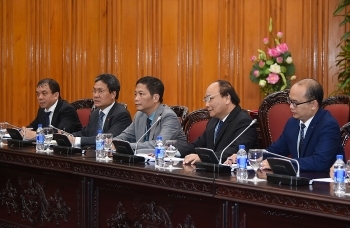 On August 29 in Hanoi, Deputy Prime Minister Vuong Dinh Hue held a reception for a delegation of the European Chamber of Commerce in Vietnam (EuroCham) led by Chairman Jens Ruebbert. 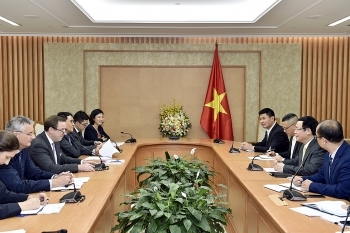 The European Union is becoming a potential market for Vietnam Cashew exporters. 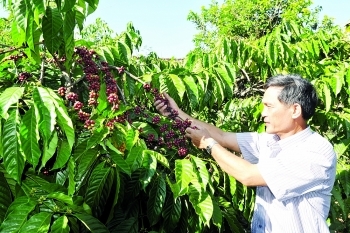 However, to enter this huge market, Vietnamese cashew kernels need to meet the EU’s requirements of quality. 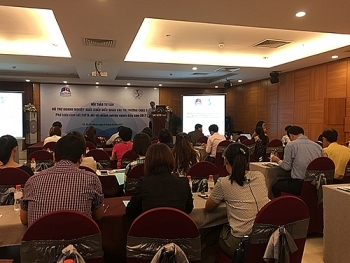 Moreover, after the Vietnam - EU Free Trade Agreement (EVFTA) comes into effect, the export of Vietnam’s agro- forestry - fishery products, not excluding cashew kernels, to the EU market will be greatly affected. 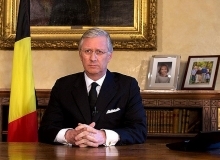 On August 16 in Hanoi, Prime Minister Nguyen Xuan Phuc hosted a reception for Belgian Ambassador Jehanne Roccas, Ambassador and head of the European Union (EU) Delegation to Vietnam Bruno Angelet and Charge D’affaires of the German embassy in Vietnam Wolfgang Manig. 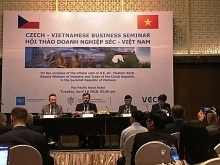 (VEN) - The EU-Vietnam Free Trade Agreement (EVFTA) that takes effect in 2018 is expected to facilitate economic and commercial cooperation between Vietnam and Italy and significantly contribute to increasing bilateral trade and investment. 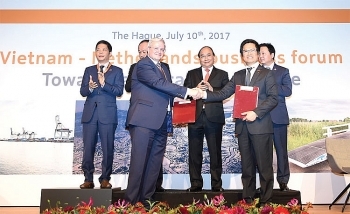 (VEN) - Prime Minister Nguyen Xuan Phuc has assured Dutch firms that Vietnam is removing restrictions in a number of areas, particularly telecommunications, finance and banking, and increasing the cap on ownership by foreign investors. 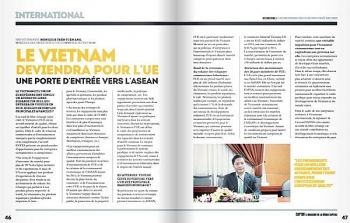 In a recent interview granted to the French Magazine CAP’IDF about trade potential between Vietnam and the EU once the EU-Vietnam Free Trade Agreement (EVFTA) comes into effect in 2018, Vietnam's Minister of Industry and Trade Tran Tuan Anh totally believed that Vietnam can become the EU’s largest trade partner in the Association of Southeast Asian Nations (ASEAN). 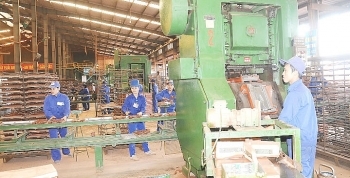 (VEN) - The Trade Capacity Vietnam (TCV) project has been implemented for nearly three years. Its purpose is to increase the participation of business associations in the policy development process for trade and international investment, and enhance trade capacity of small and medium enterprises (SMEs) and their compliance with EU market requirements through the “trade nuclei” network. 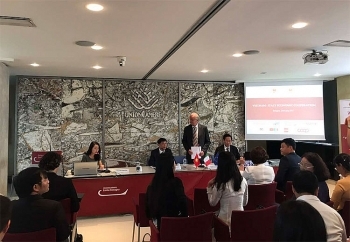 From July 23-26, a trade promotion program was held in Bologna and Rome cities of Italy. 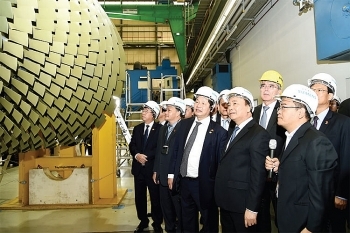 The program aimed to boost Vietnamese exports to Italy’s distribution network via the Coop Italia and Conad supermarket chains.